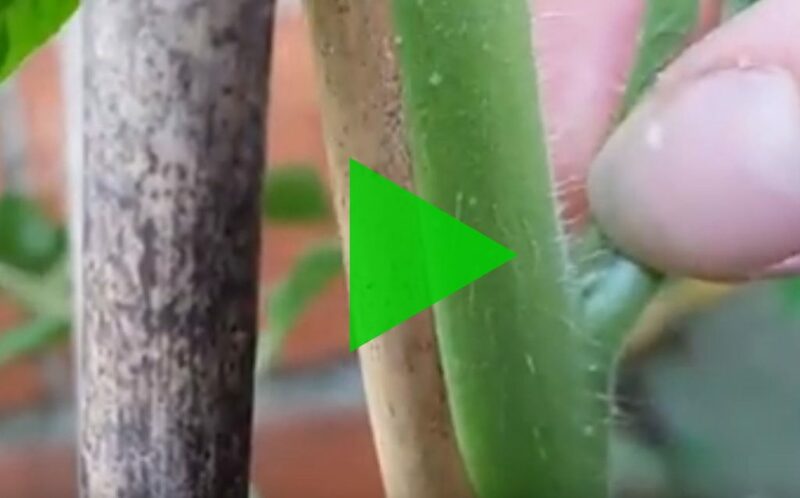 In this episode, @AllotmentAlice shows us how to pinch out tomato plants. Pinching out is an essential task that helps to focus the plant’s energy on producing healthy and succulent tomatoes. It’s really quite simple to do and we think a little addictive once you get started. Please tune in to find out more.